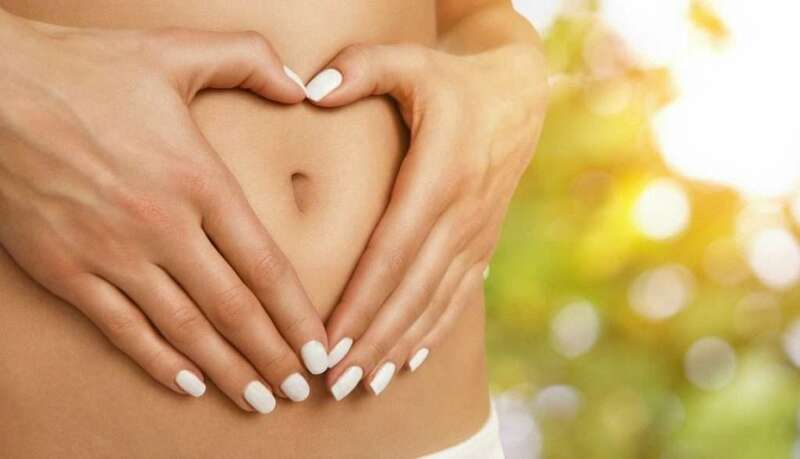 Did you know that we have 100 trillion bacteria living in our gut?! While that may leave you feeling a little squeamish, don’t fear! These little guys are on our side, they play important roles in many metabolic, nutritional, physiological and immunological processes which keep us healthy. This includes acting as a barrier to prevent “bad” bacteria from invading and causing illness, and producing nutrients that we can’t make ourselves (vitamin K, B12, folic acid, short chain fatty acids). There is continual evidence which suggests incorporating prebiotics and probiotics into our diet is beneficial for keeping a healthy balance of “good” gut bacteria. So what are probiotics and prebiotics? Probiotics are live microorganisms (bacteria or yeast) found in certain foods, which when consumed in adequate amounts are beneficial to our bodies. Common probiotics include the genera Lactobacillus and Bifidobacterium. In addition to encouraging the growth of our own “good bacteria”, probiotics have shown to increase our resistance to the common cold, decrease the risk of antibiotic associated diarrhoea and may potentially prevent the development of allergies. Evidence connecting conditions such as inflammatory bowel disease, irritable bowel syndrome (IBS) and obesity with an unbalanced “good” to “bad” bacteria ratio in the gut (dysbiosis), and how the use of probiotics may be of value, is still under exploration. Not all foods which rely on the fermentation process of bacteria/yeast (such as bread) are considered probiotics. The “good” bacteria in these foods don’t always survive during food processing and exposure to oxygen, pH and heat. They also have to combat our digestive enzymes and acidic stomach juices before reaching our intestines where they can grow and replenish the healthy bacteria already there. Foods which contain added probiotics should state so on the product packaging – including the name of the strain of bacteria, the viable quantity and whether the product has been clinically tested. A prebiotic is a type of fibre found in certain foods, which promotes the growth and activity of good bacteria in the gut. When consumed, prebiotics pass undigested through the stomach and small intestines until they reach the large intestine where they become “food” for the “good” bacteria living there. Additional benefits of this fibre are only just emerging. 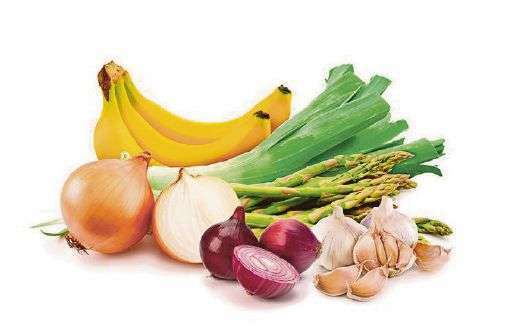 Prebiotics may be attributed to increased mineral absorption and improved blood glucose levels. Capilano has recently launched the first clinically tested prebiotic honey to major supermarket chains. If you’re a honey lover like me, this is great news! However keep in mind that honey contains a significant amount of sugar (especially if consuming 1 tablespoon daily as recommended by the product) – so enjoy occasionally but try to stick to the prebiotic foods previously listed which are lower in sugar. Keeping your digestive system happy is a foundation for good health. Try to include a variety of probiotic and prebiotic foods during the week as part of a balanced diet. Your gut will thank you! **Please note that if you have been diagnosed with IBS and are currently following a low FODMAP diet, prebiotic foods include fructo-oligosaccharides (fructans, FOS) and galacto-oligosaccharides (GOS) which are not recommended until the re-introduction phase. Capilano The Science. http://www.capilano.com.au/au/our-range/beeotic/39/the-science (accessed January 2017). Hill, D.A. & Artis, D. (2010). Intestinal bacteria and the regulation of immune cell homeostasis. – PubMed, 28: 623-67. doi:10.1146/annurev-immunol-030409-101330. Monash University Dietary fibre and natural prebiotics for gut health. FAQ www.med.monash.edu.au (accessed January 2017). Sanders, M.E., et al., An update on the use and investigation of probiotics in health and disease. Gut, 2013. 62(5): 787-96. Vitetta, L., et al., (2014). Probiotics, prebiotics and the gastrointestinal tract in health and disease. Inflammopharmacology, 22(3):135-54. Younis K, Ahmad S, Jahan K (2015). Health Benefits and Application of Prebiotics in Foods. J Food Process Technol 6: 433. doi: 10.4172/2157-7110.1000433. Adrianna is an Accredited Practising Dietitian who recently completed a Bachelor of Health Sciences and Master of Dietetic Practice at La Trobe University. Throughout her studies she has gained experience in helping clients with a variety of nutrition related health conditions. In particular, Adrianna has a keen interest in gastrointestinal, liver and heart health. She is passionate about eating intuitively whilst enjoying the foods we love as part of a healthy diet. Adrianna has extensive food knowledge, stemming from her current work at the National Heart Foundation. In her spare time Adrianna enjoys spending time with family and friends, being creative in the kitchen, and keeping active.